If you haven’t yet had a chance to head down to our fave fashion spot in Freo, fear not. 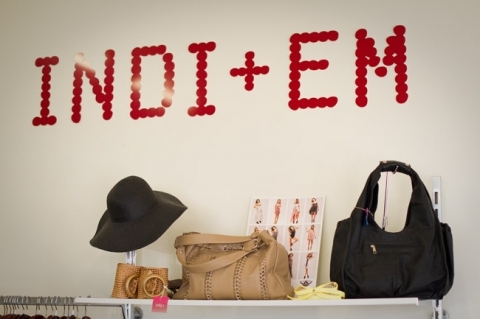 Let Indi + Em come to you! This week they have launched their online store. You can check it out at www.indiandem.com.au/buy. To make your shopping experience even easier they offer free express postage, a 14 day returns policy and you can claim 10% discount by writing ‘friend’ in the discount window at check out!